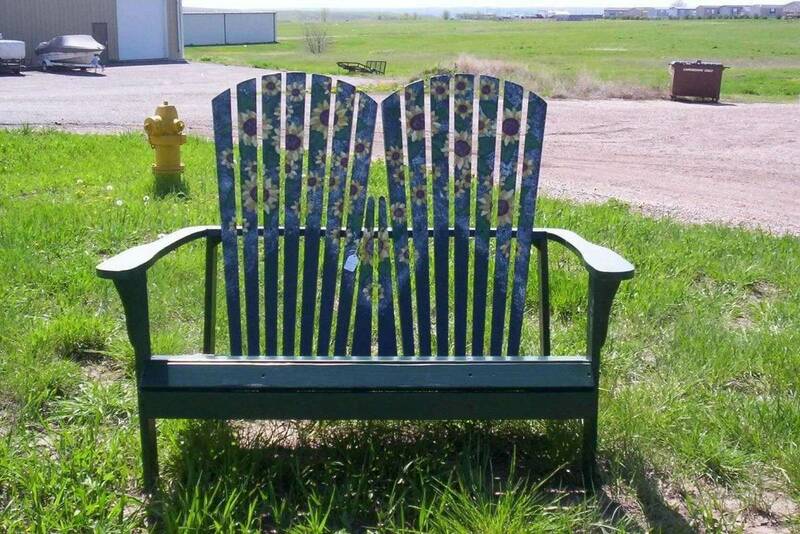 Years ago I had an unfinished furniture store in Pierre SD. 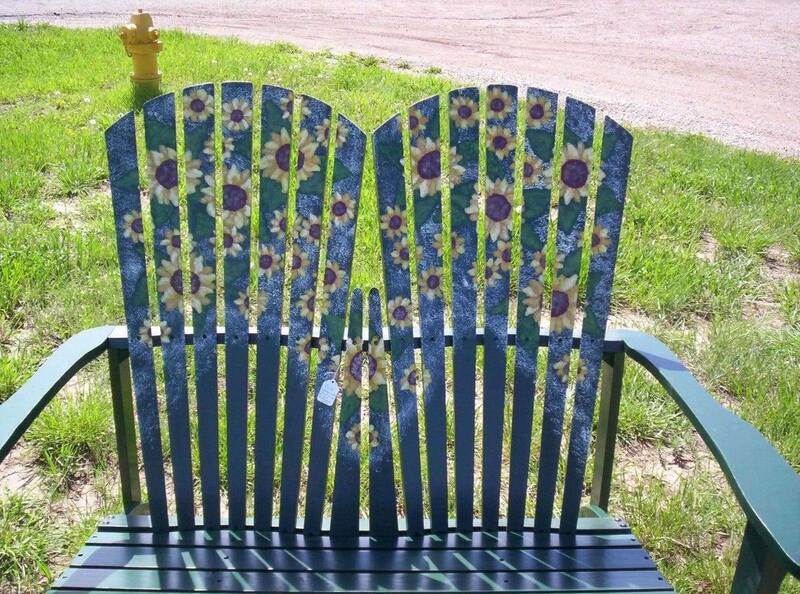 This was an unfinished piece that I painted green and then hand painted daisy’s on it. I sold this piece as soon as it was completed.